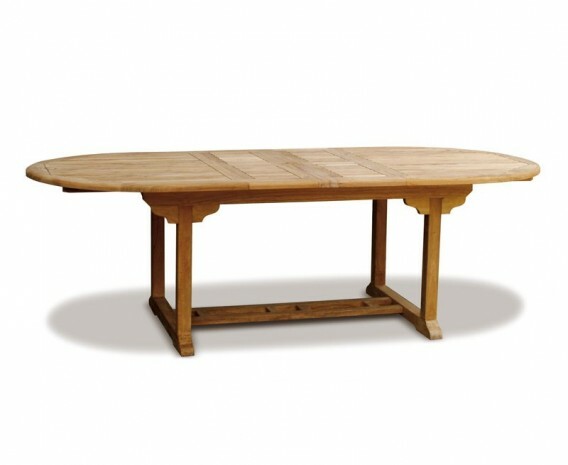 Solid, stylish, functional and easy to maintain, this great value Wimbledon teak table, chairs and benches set offers a solid construction and traditional style that would look stunning in any discerning home or public setting. 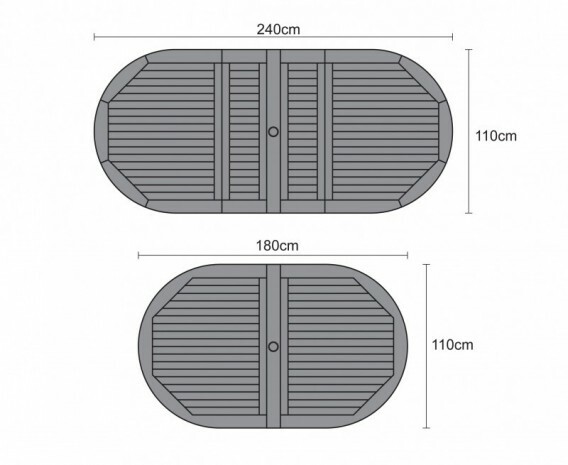 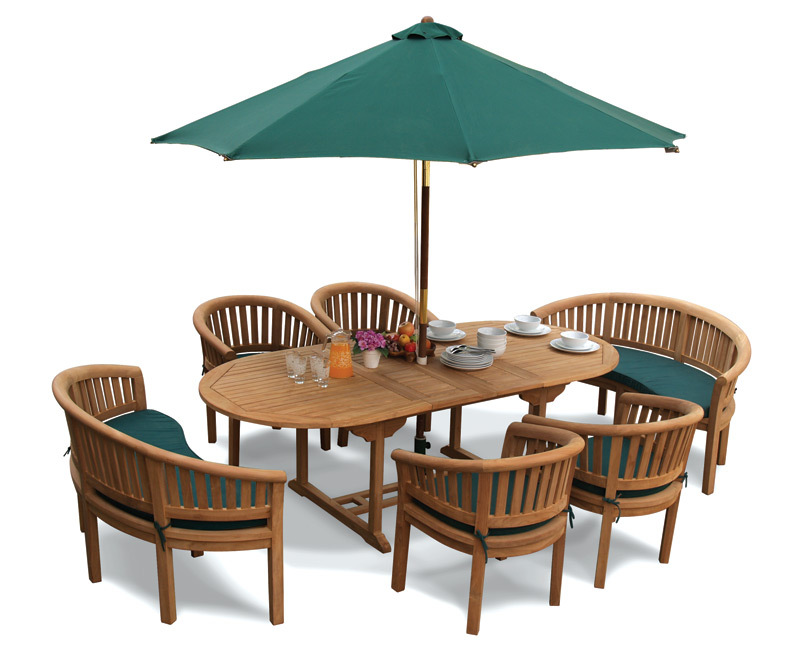 Perfect for hosting guests during summer gatherings and parties, this top end Wimbledon teak table, chairs and benches set has been expertly constructed in plantation grown premium A-grade teak for lifelong durability and aesthetic appeal; What’s more this stunning teak table, chairs and benches set has been built to last and can be left outdoors all year round with virtually no maintenance – ensuring trouble free fruitful use for years to come. 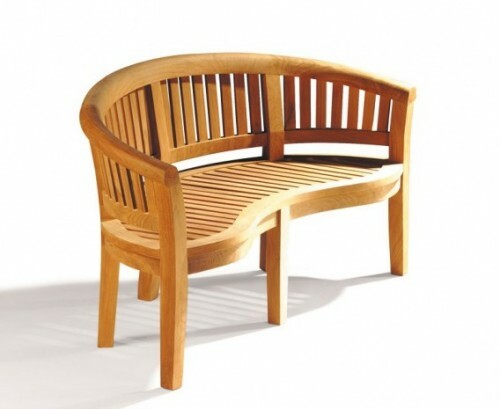 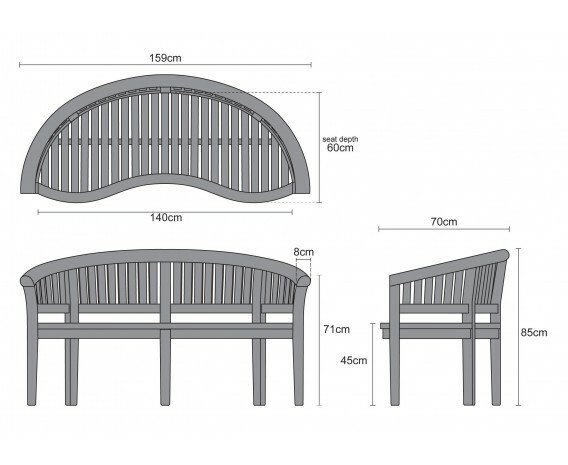 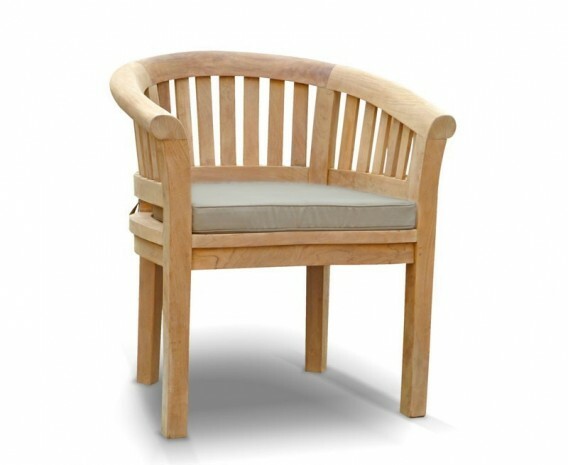 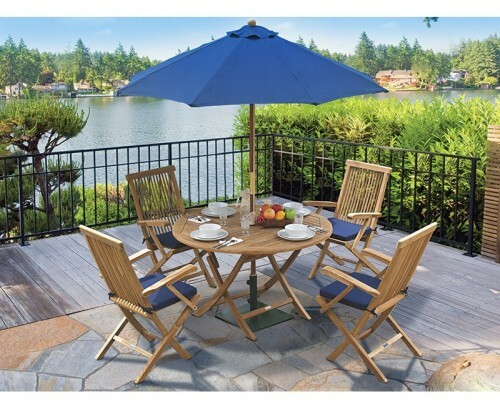 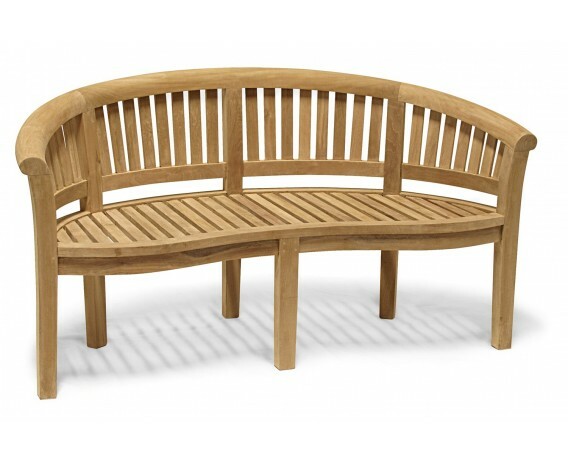 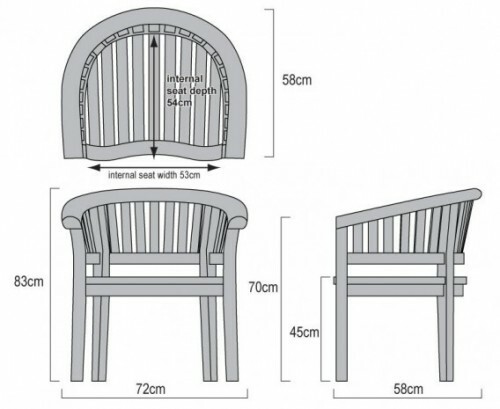 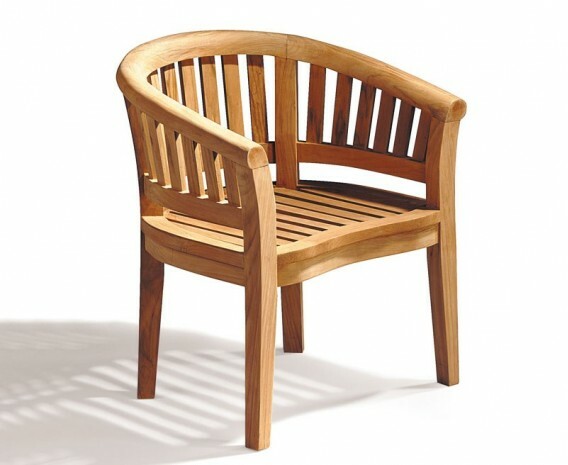 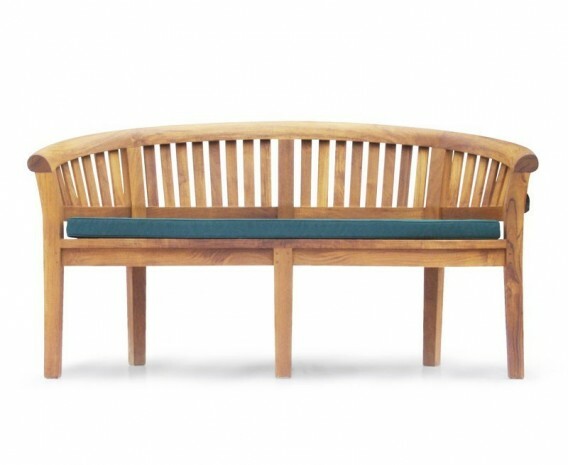 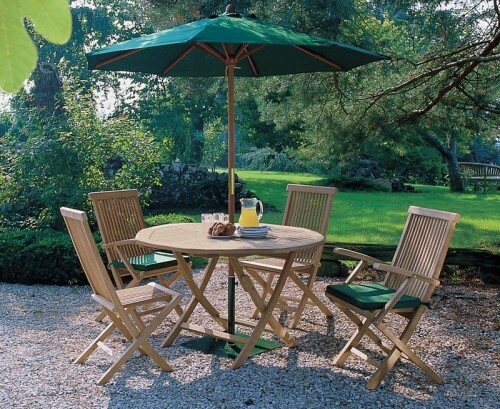 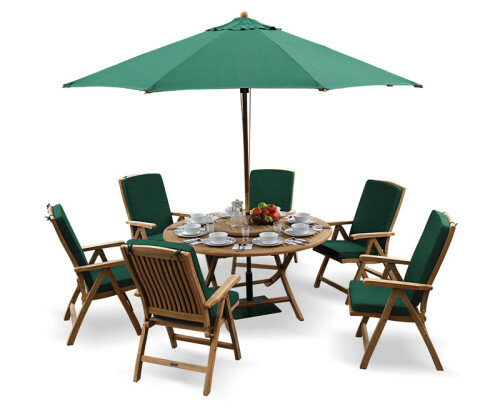 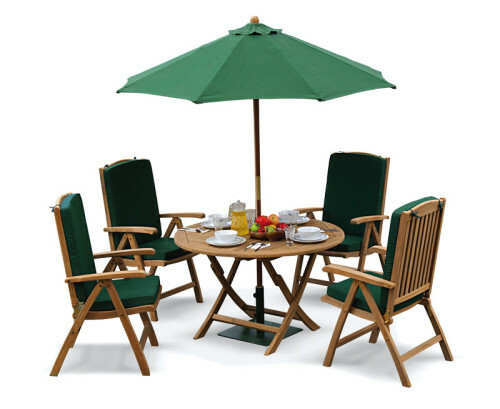 This teak table, chairs and benches will be delivered pre-assembled for your immediate enjoyment.